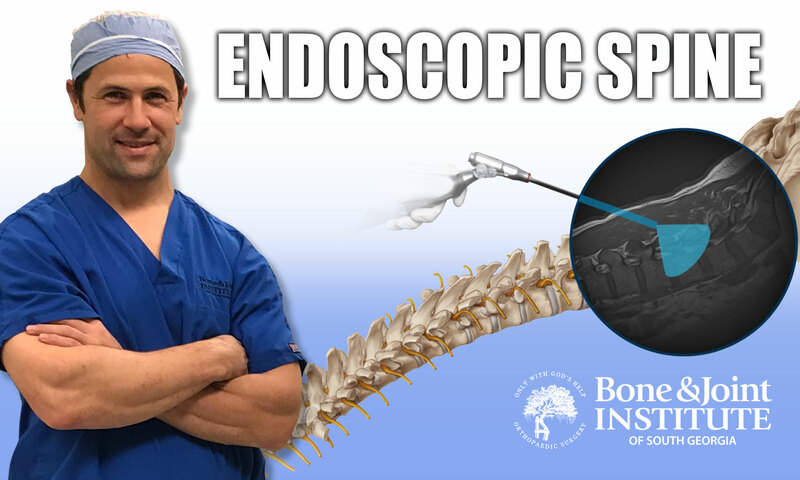 Dr. Thomas Loumeau of the Bone & Joint Institute of South Georgia, performed the first endoscopic spine surgery on January 8, 2019, using the newly launched 4K Endoscopic Spine Surgery System from joimax, Inc. The surgery was performed at the Surgery Center of BJI, LLC, located in Jesup, GA. LEARN MORE ABOUT SPINE SERVICES OFFERED AT BJISG.